Now your father can rule the grill while looking stylish, thanks to the Rad Dad Apron. 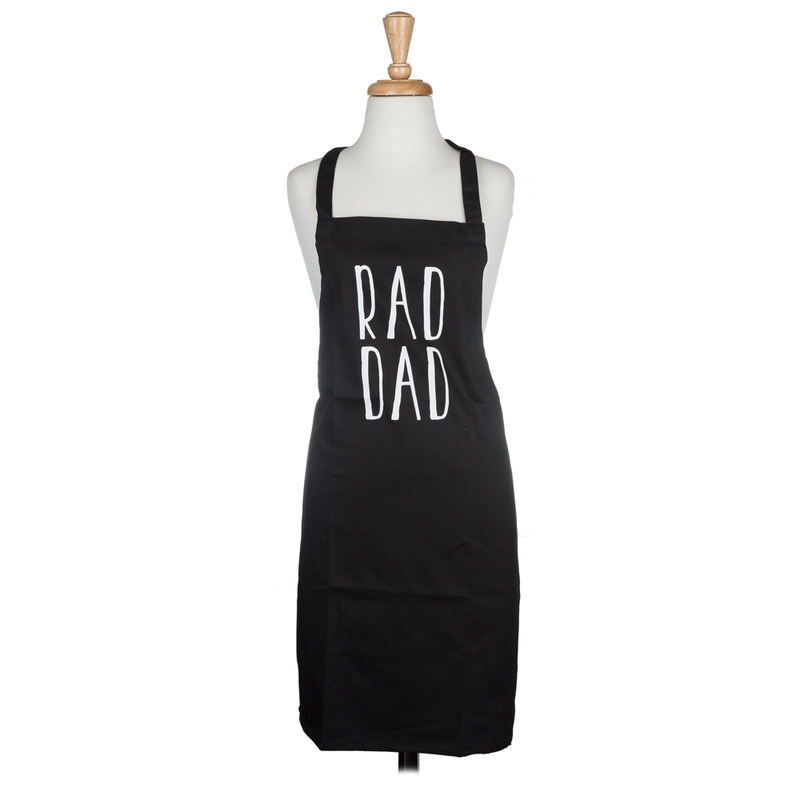 Crafted from 100% cotton, this apron includes ‘Rad Dad’ on the front and protects your dad from any stray spills or spatters. Embellished with ‘Rad Dad’ on the front.